Italian doctors reported long-term success on a technique which involves fixing burn-related eye damage using corneas grown from stem cells. 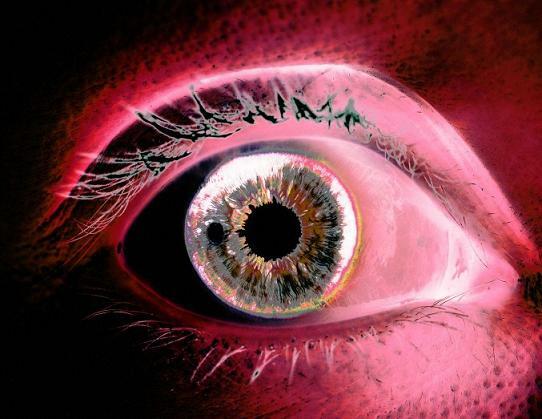 The team from the Center for Regenerative Medicine Stefano Ferrari in Modena, Italy, has been extracting stem cells from the limbus of the patient's healthy eye, growing them into a thin sheet before grafting it to the eye to created a clear regenerating cornea. The findings, reported in the New England Journal of Medicine, show that at least one kind of therapy can give stable results for up to 10 years. The treatment was successful in nearly 77% of the 112 volunteers, allowing them to see well again, although some needed more than one graft. Stem cells are the body's master cells, which can be grown into a variety of tissue types. In this case the researchers used so-called adult stem cells, which are partly developed cells found throughout the body.